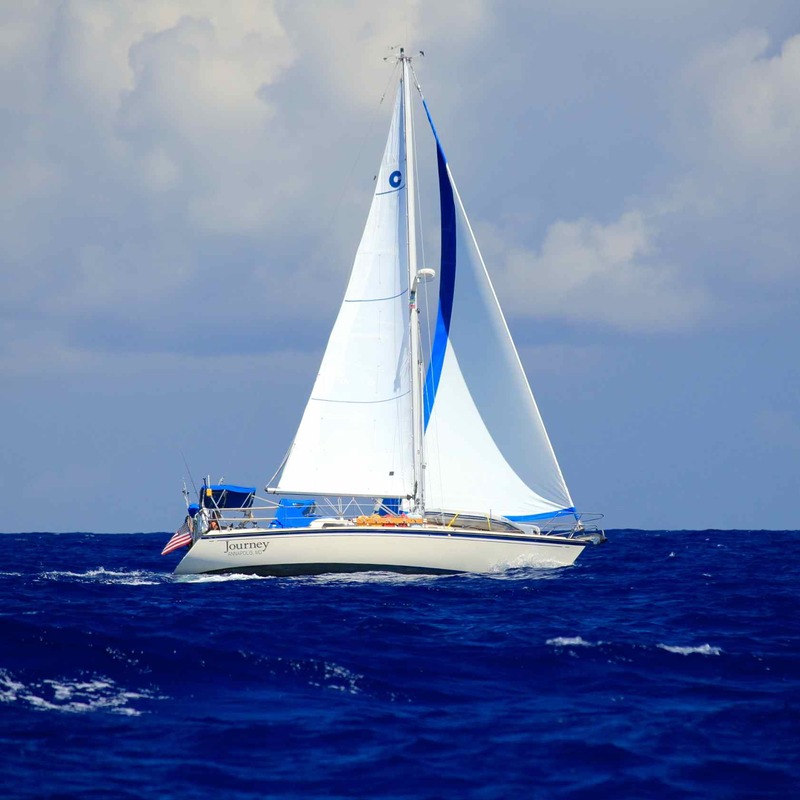 Journey underway to Conception Island, Bahamas, April 2014. Nights spent at anchor: 151 nights (61%) – dropped the hook 79 times! 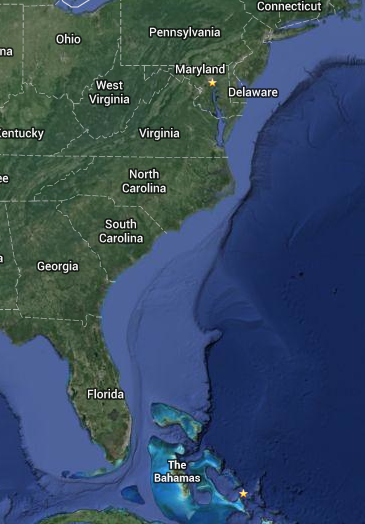 Nights spent at free docks: 9 nights (4%) – Thanks North Carolina! 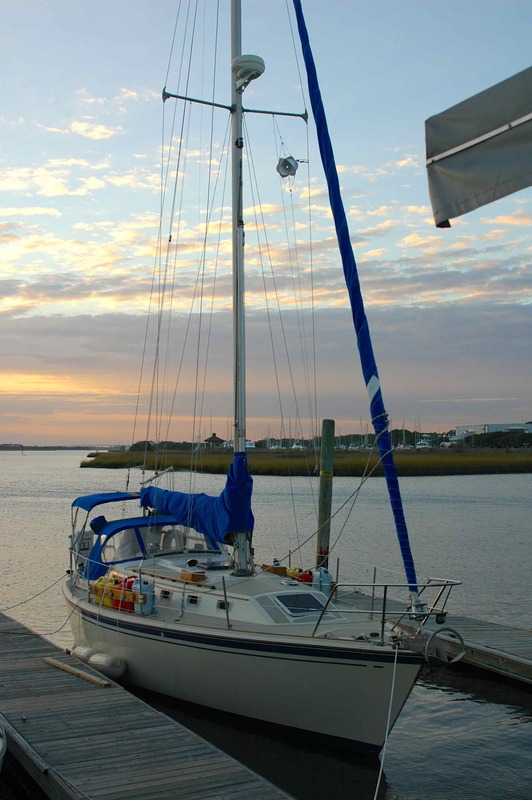 Journey at The Provision Company free dock, Southport, North Carolina, November 2013. 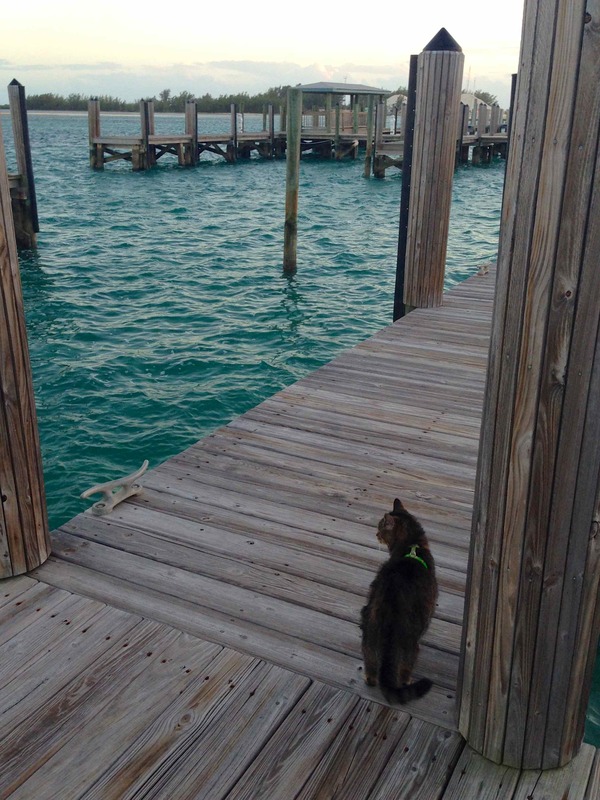 Leo enjoying his dock time in Bimini, Bahamas, January, 2014. Fuel consumption: 245 gallons of diesel, thankfully mostly at US prices! Cat overboard mishaps: 1 – what a day that was! Number of times aground: ZERO! We had one little bump in North Lake Worth while looking for a spot to anchor but it was so minor it didn’t even slow us down. 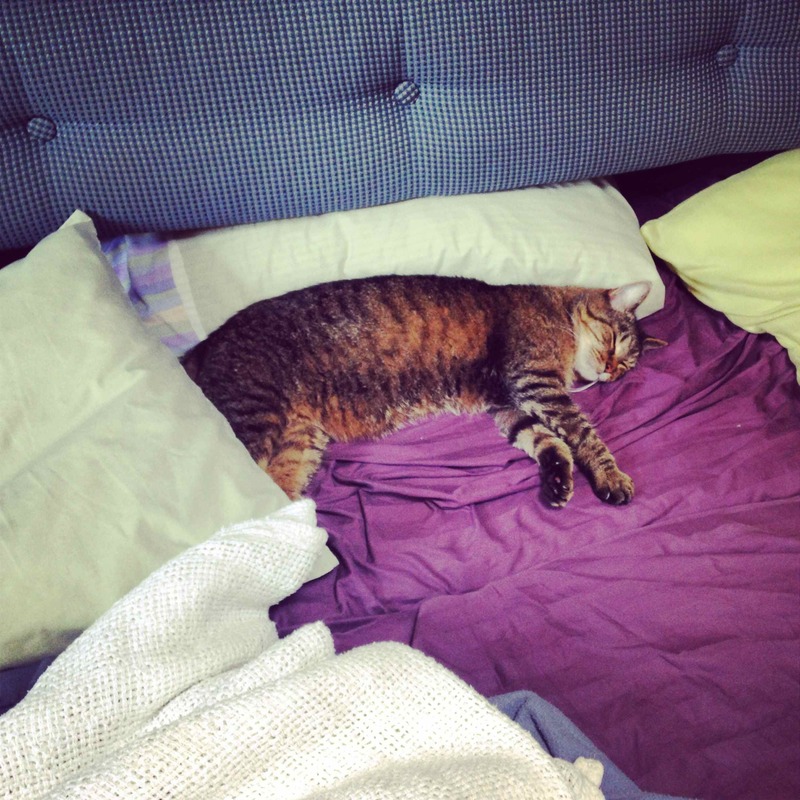 Leo, nice and comfortable on our overnight to Fernandina Beach, Florida, June 2014. 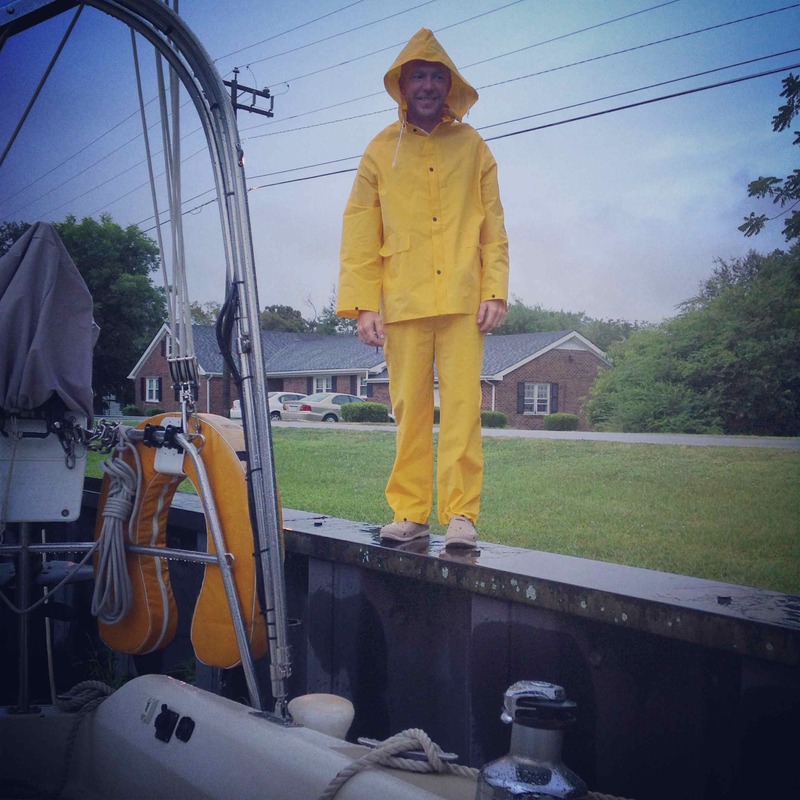 Hurricane Arthur – Dismal Swamp, NC.